A social weekend, with workshops and performances on an Elizabethan theme. The ideal opportunity to ‘Brush up your Shakespeare’ in readiness for the Annual International Pipe and Tabor Festival (*scroll down). 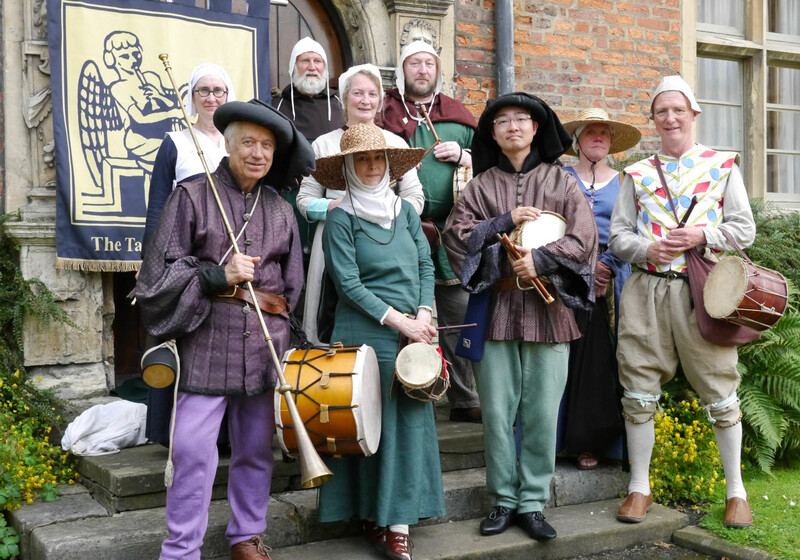 The 2019 International Pipe and Tabor Festival is to be held in Stratford Upon Avon. 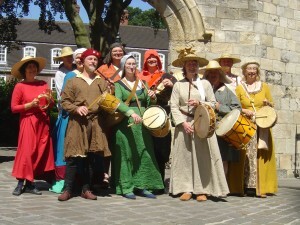 Join the Taborers for great fun performing for the York Mystery Play wagons. 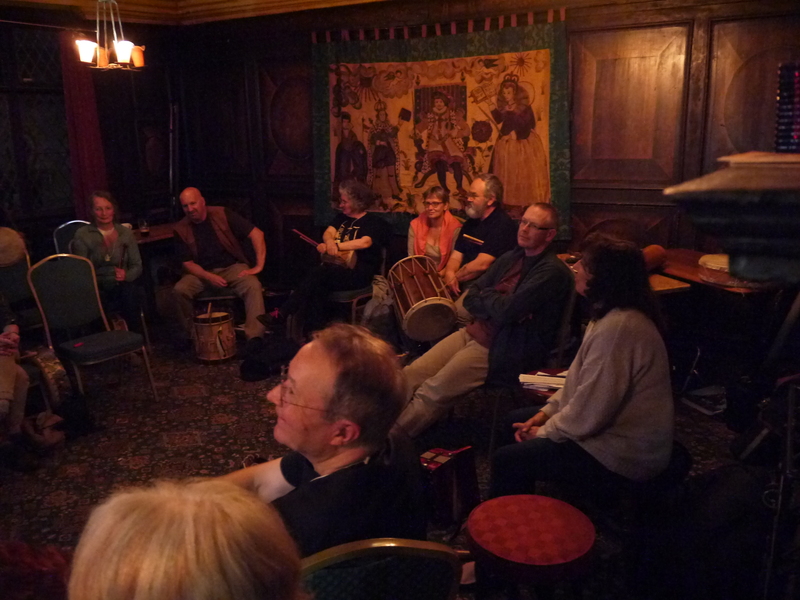 Saturday evening – Music and Misteries – Concert at St Helen’s church.